If style is the question, then the Altari chair is the answer. Clean-lined profile is beautifully contemporary. 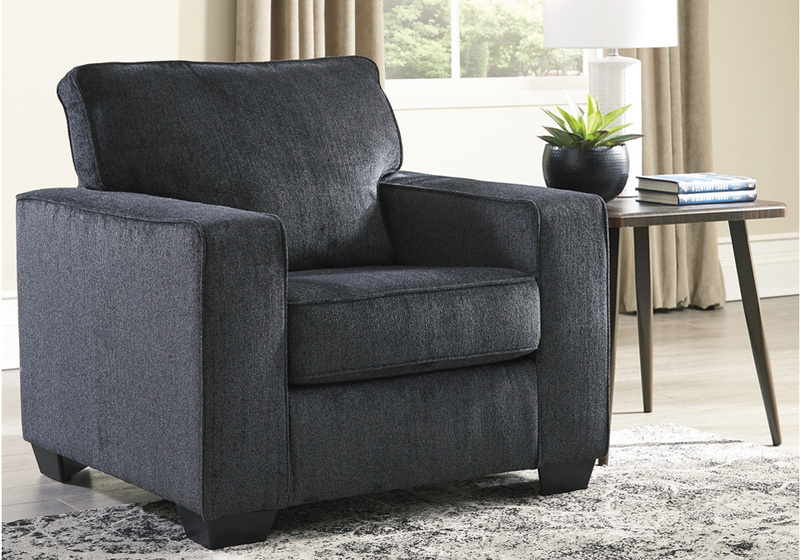 Upholstered in a plush chenille, it’s pleasing to the touch. Plump cushioning makes it even better to sit on for as long as you desire. Slate gray hue works with a variety of decor.